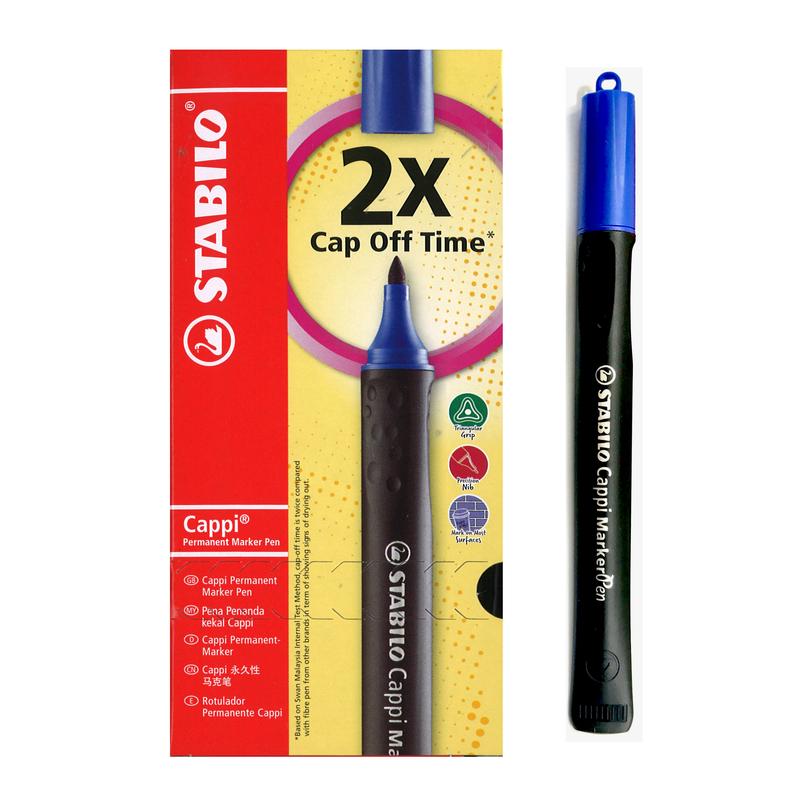 Cap with various hanging possibilities. 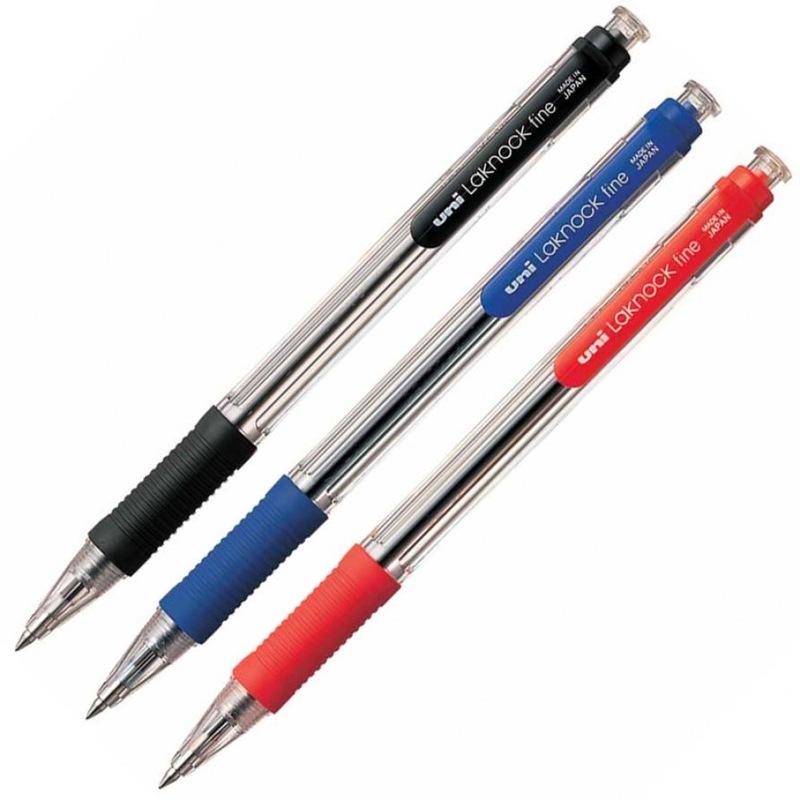 Mark on most surface such as glass, wood, metal, foil and most plastic. 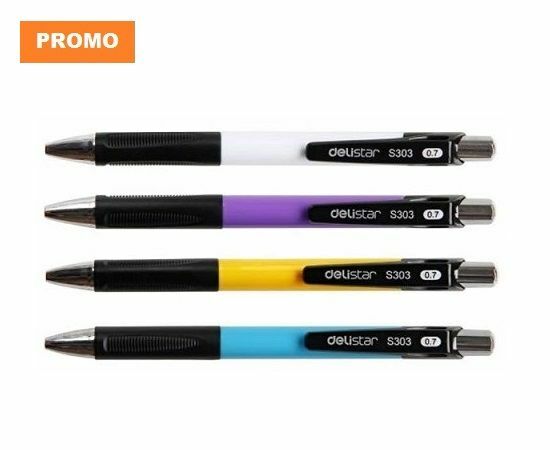 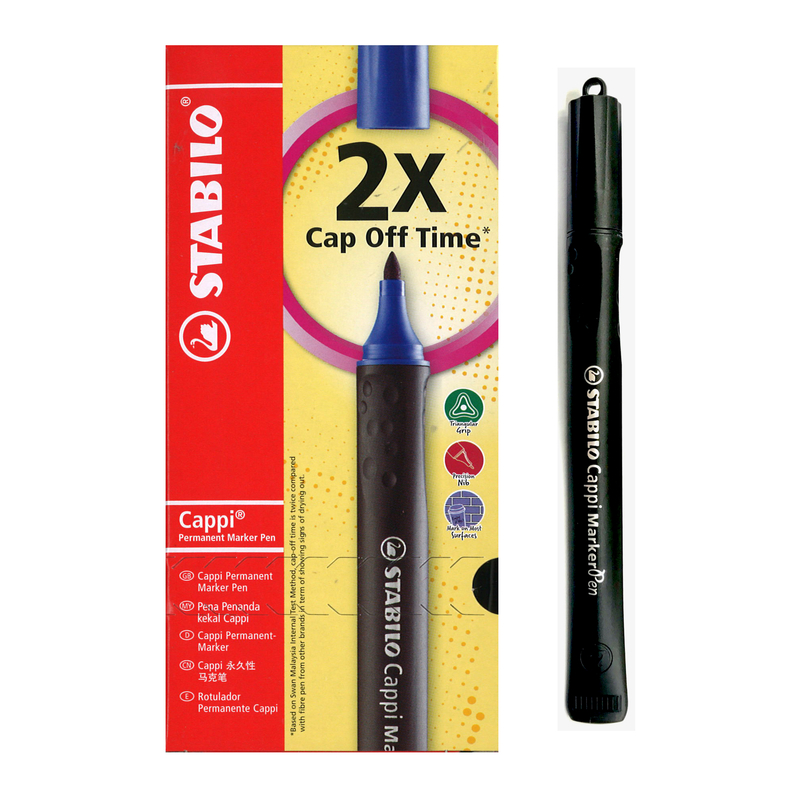 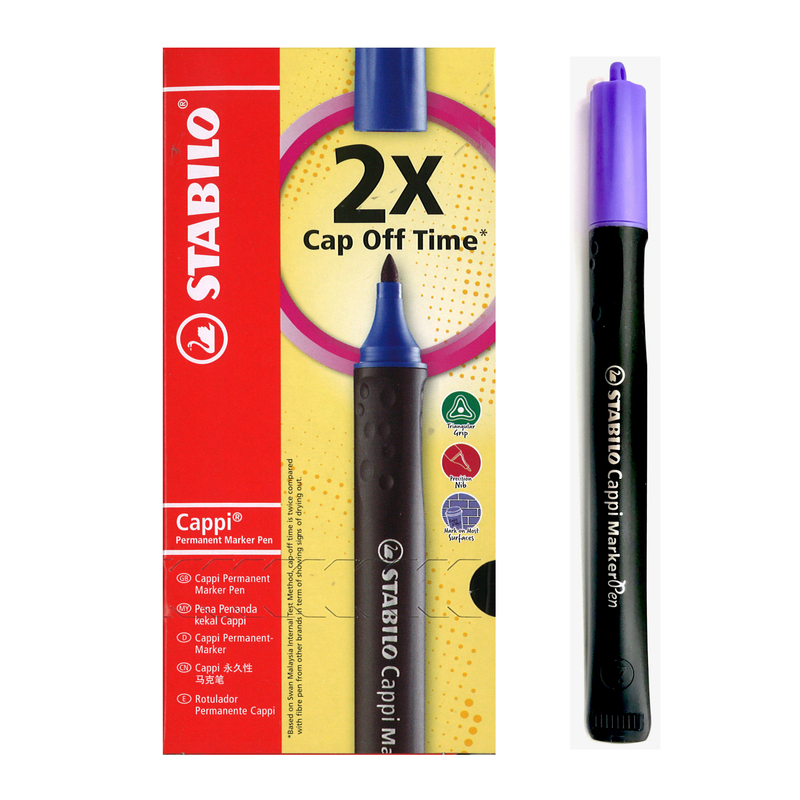 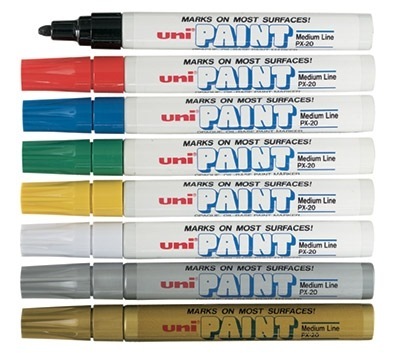 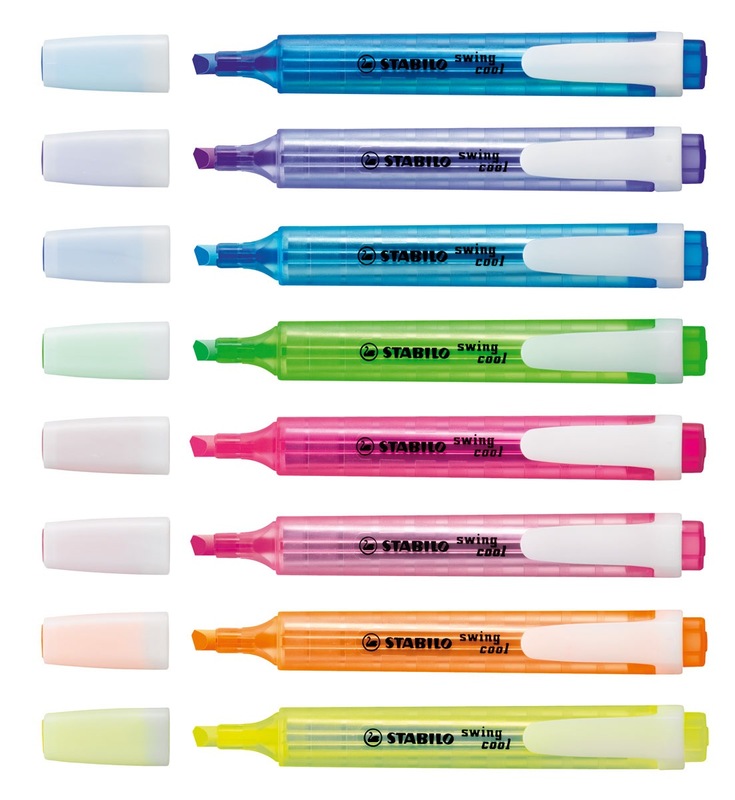 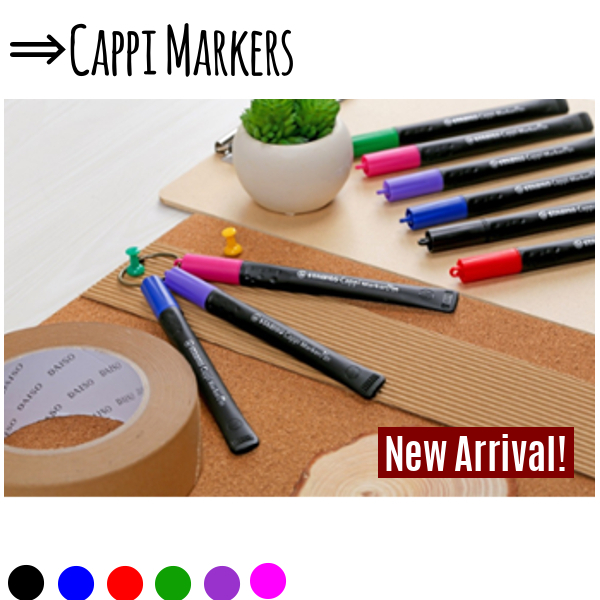 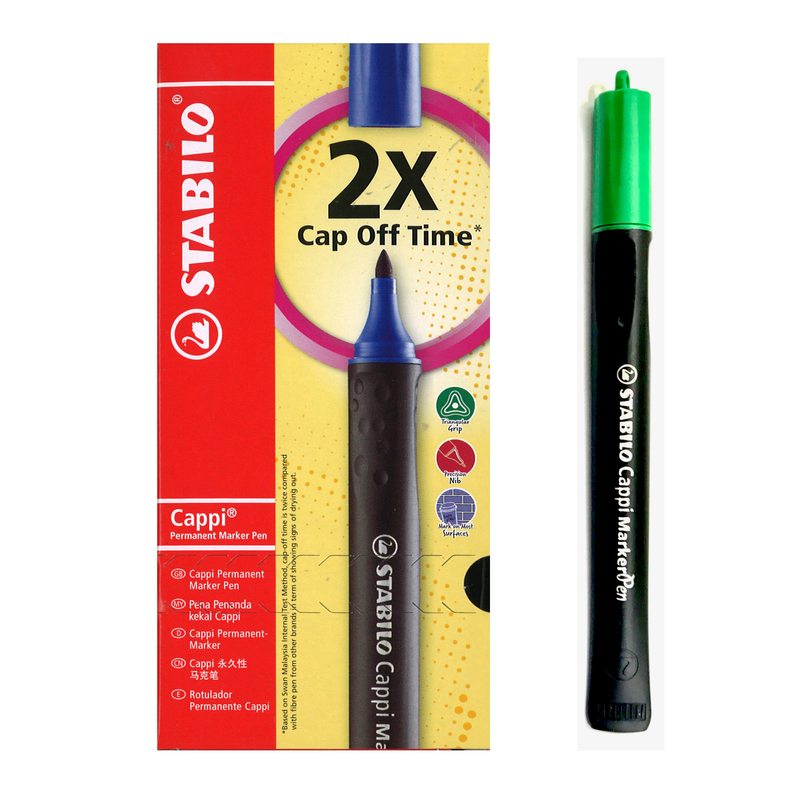 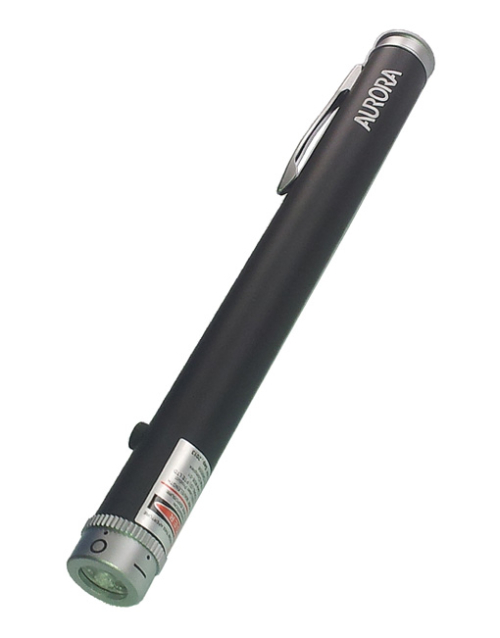 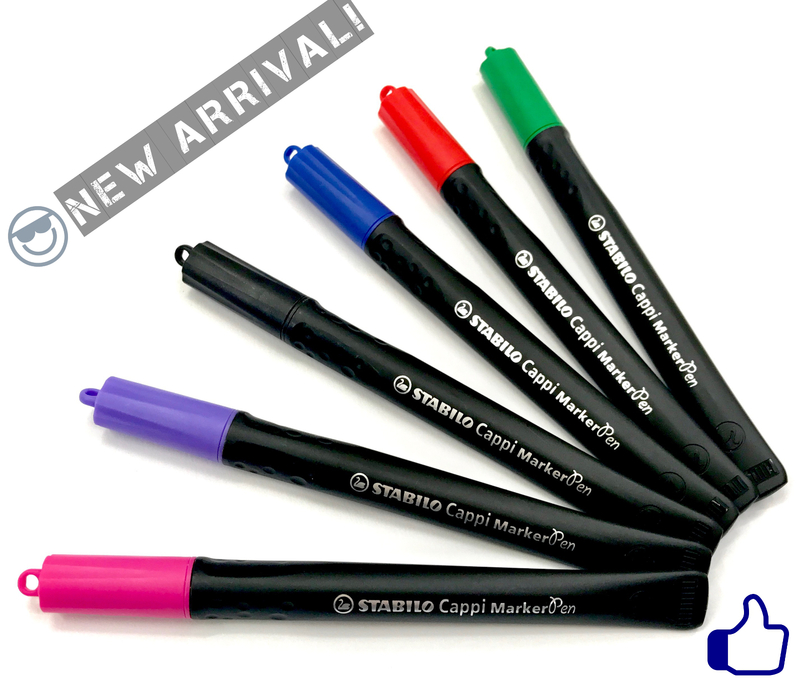 Cap-off time is 2 times of other permanent markers in the market. 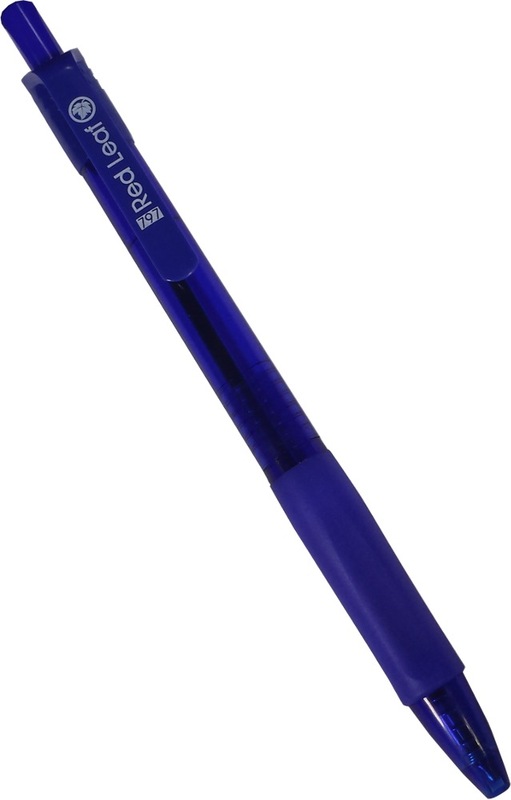 Triangle grip zone for basic ergonomic usuage. 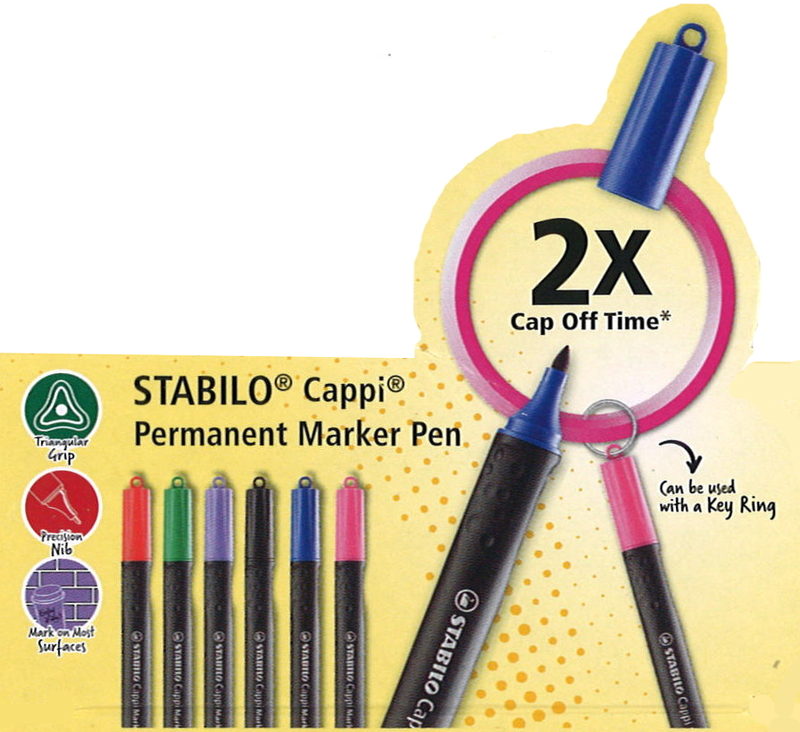 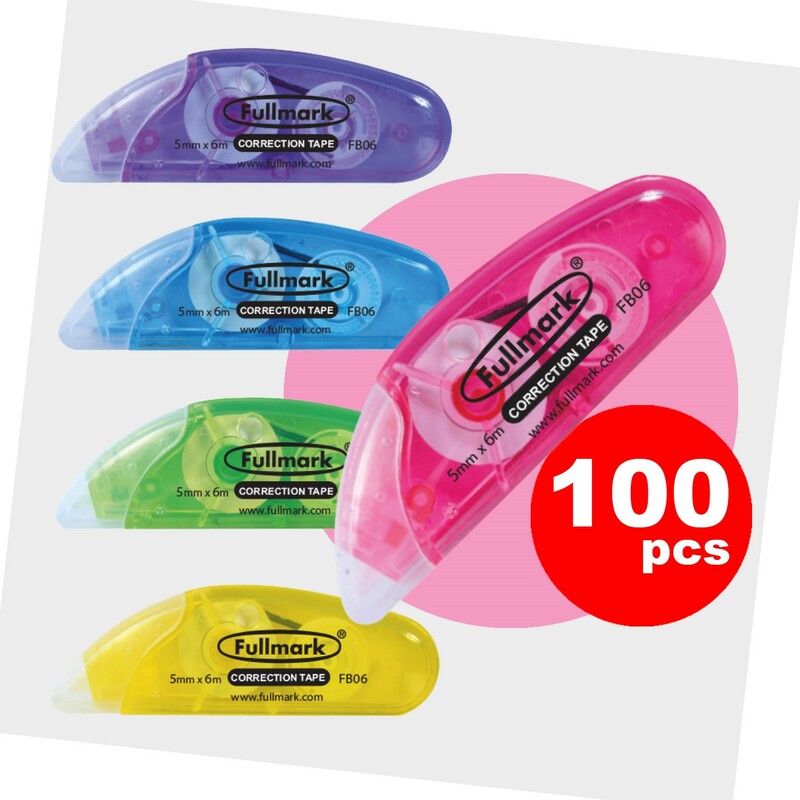 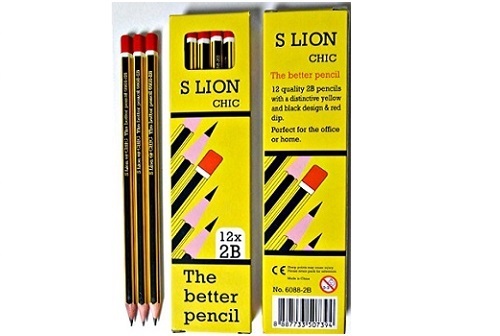 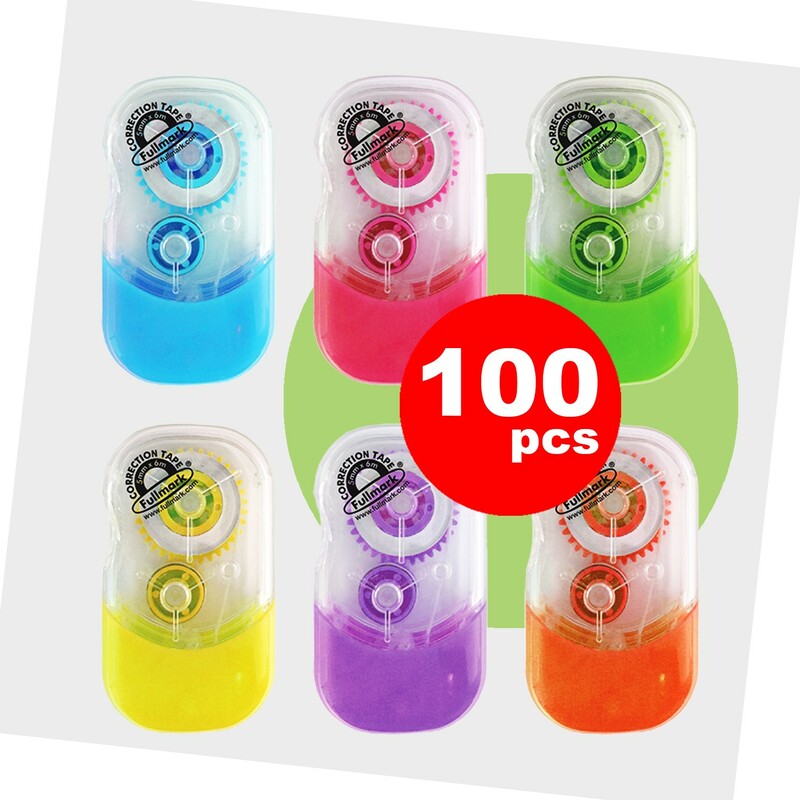 Bright and smooth permanent marking.